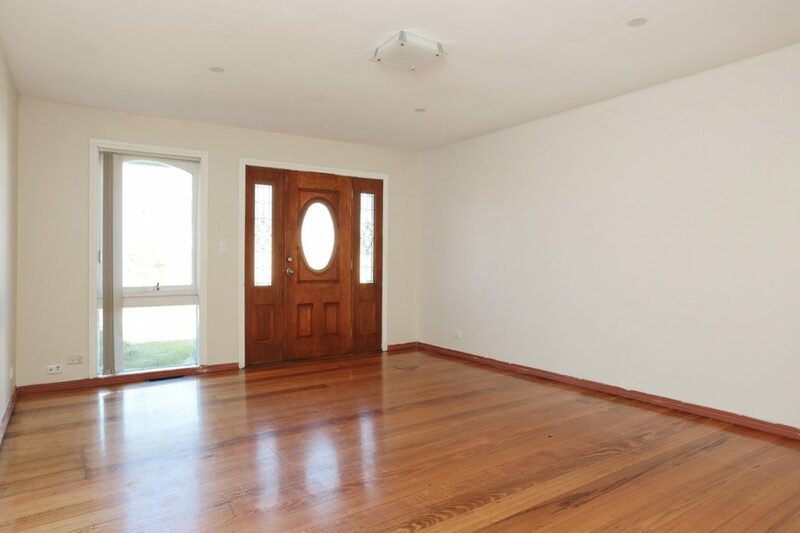 Located centrally in Wyndham Vale close to all amenities such as schools, shops, medical centres, public transport and so much more for your convenience. 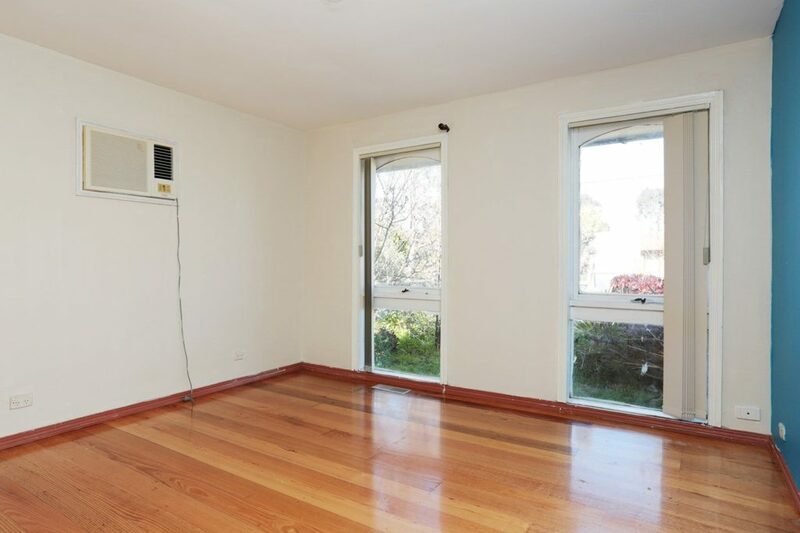 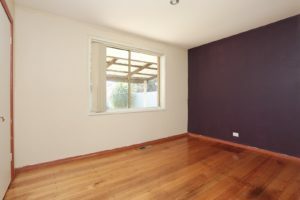 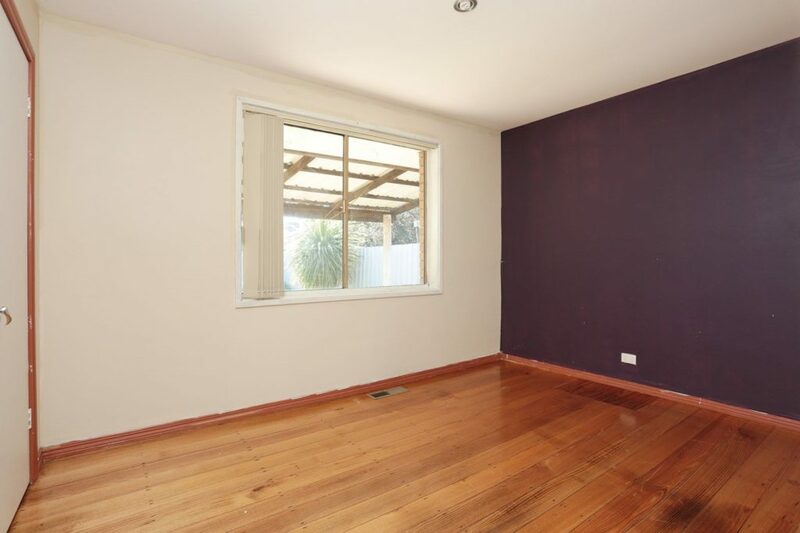 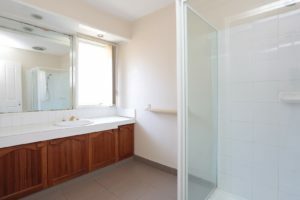 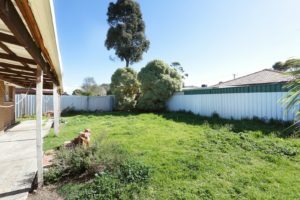 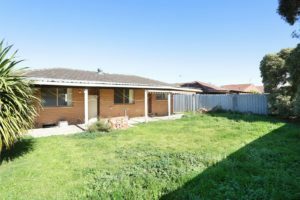 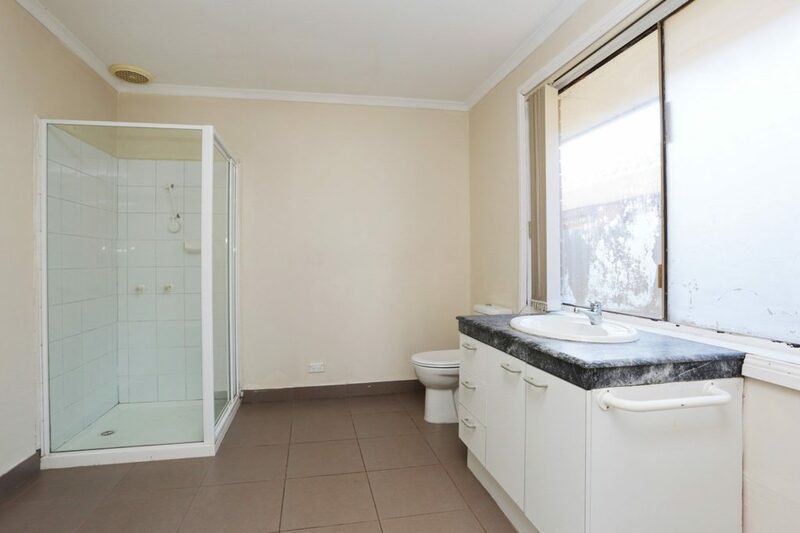 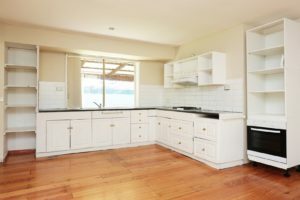 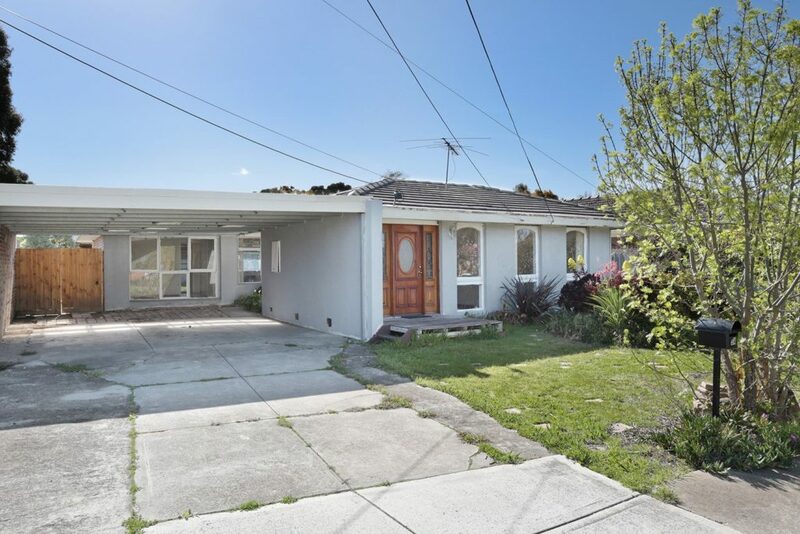 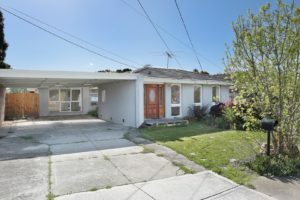 Comprising of three spacious bedrooms, main bedroom includes walk in robe and spacious en suite, separate bathroom, laundry with cupboards, separate large lounge room, kitchen / meals area overlooking undercover pergola area and great sized back yard to enjoy. 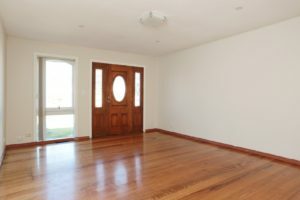 Featuring: hardwood polished floor boards throughout, heating, cooling, carport and so much more this property is offering.